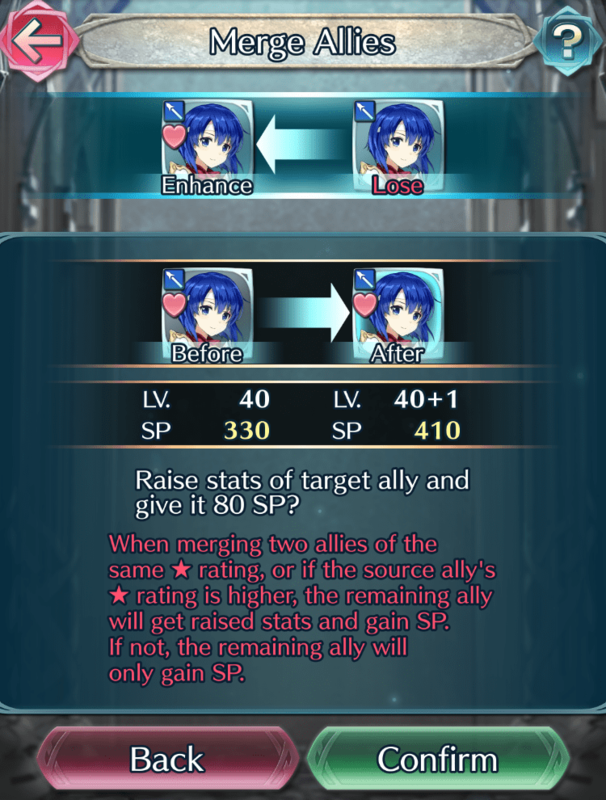 When you merge allies, the target ally (in the Enhance slot) will inherit all the skills of the source ally (in the Lose slot). This includes skills that the source ally hasn’t learned yet, as well as skills they have inherited from other allies. 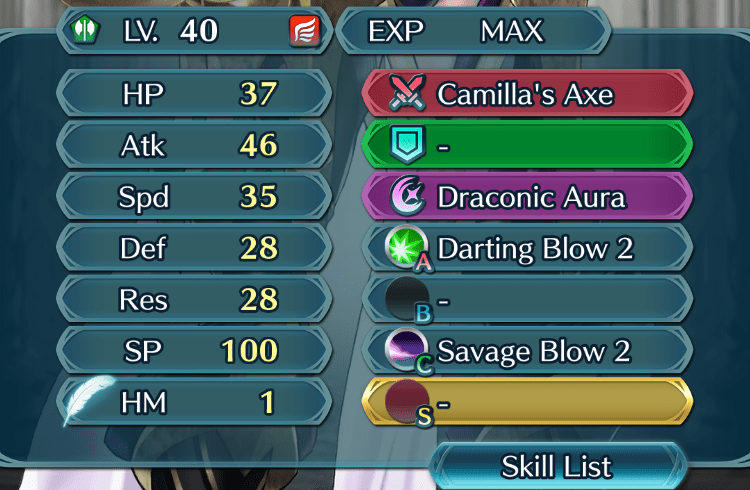 As such, you won’t waste any of the source ally’s inherited skills when you merge them, and you’ll even be able to give a 4★ ally the weapon skills of its 5★ version. This is helpful to keep in mind when you’re boosting a 4★ ally up to +10.